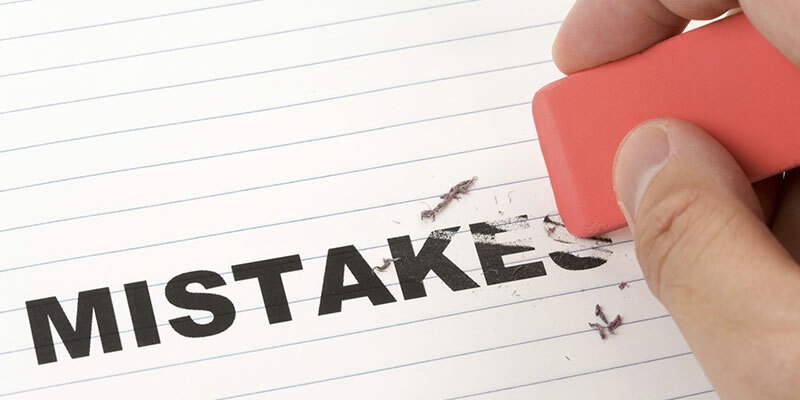 Along the way, you may make a few investing mistakes, however there are big mistakes that you absolutely must avoid if you are to be a successful investor. For instance, the biggest investing mistake that you could ever make is to not invest at all, or to put off investing until later. 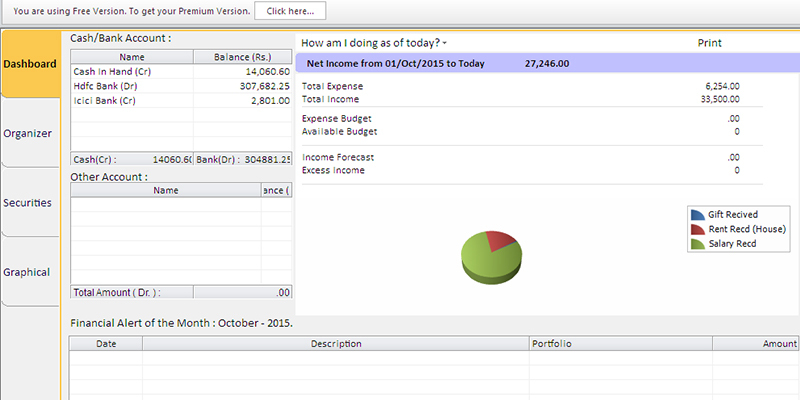 Make your money work for you – even if all you can spare is Rs.1000 a week to invest! Don’t put all of your eggs into one basket. Scatter it around various types of investments for the best returns. Also, don’t move your money around too much. Let it ride. Pick your investments carefully, invest your money, and allow it to grow – don’t panic if the stock drops a few dollars. If the stock is a stable stock, it will go back up.